You’ve been waiting for this day for months – construction is starting! While exciting, remodels can also be daunting, especially if you are losing the functionality of your kitchen or bathroom for a few weeks. Here are some tips from our design team on how to cope. Depending on the scope of the project, some clients consider renting temporary accommodation (be sure to include this in your remodeling budget! ), staying with family or “roughing it” for the duration of construction. 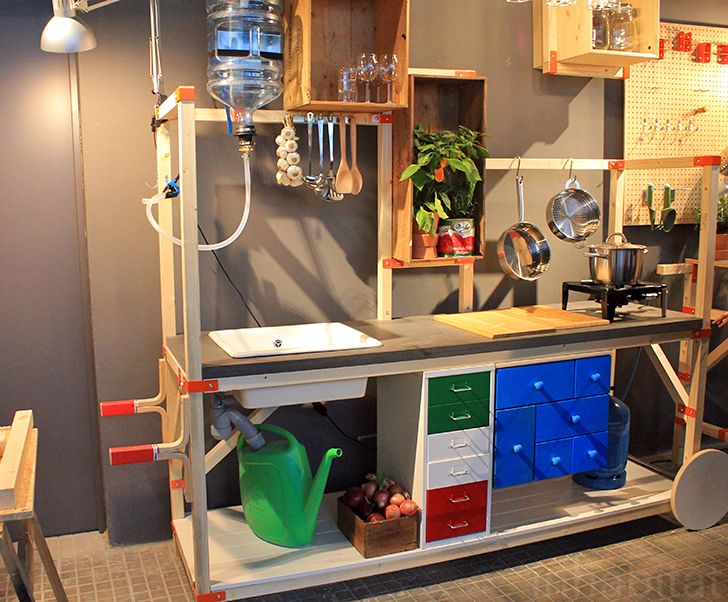 Consider setting up a temporary, minimalist kitchen. Keep the essentials close by – fridge, coffee maker, toaster and/or toaster oven, microwave, induction hot plate, utensils. Plan for quick and easy meals that can be prepared in a toaster oven or microwave. If the weather permits, utilize your grill or camping stove. Think about cooking and freezing food that will make your life easier – sauces or stews that you can easily add a grain or vegetable to. Also consider washing facilities – outdoor sink, bathroom sink or bathtub. If you are remodeling multiple bathrooms, phase them if possible. This may mean sharing one bathroom with your family, but it’s better than the alternative of none. If you only have one bath, think about where you will shower – neighbor, gym, office. At the very least, we are often able to leave the toilet functioning. Moving and remodeling are two of the best times to purge – haven’t used that thing you don’t recognize in a while? Get rid of it! 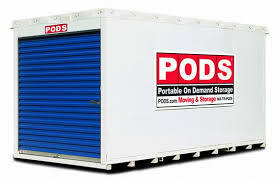 Other options are offsite storage units, PODs or moving items into unaffected rooms. 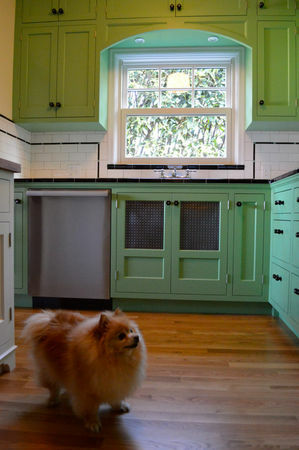 This is perhaps one of the biggest considerations when planning your remodel. 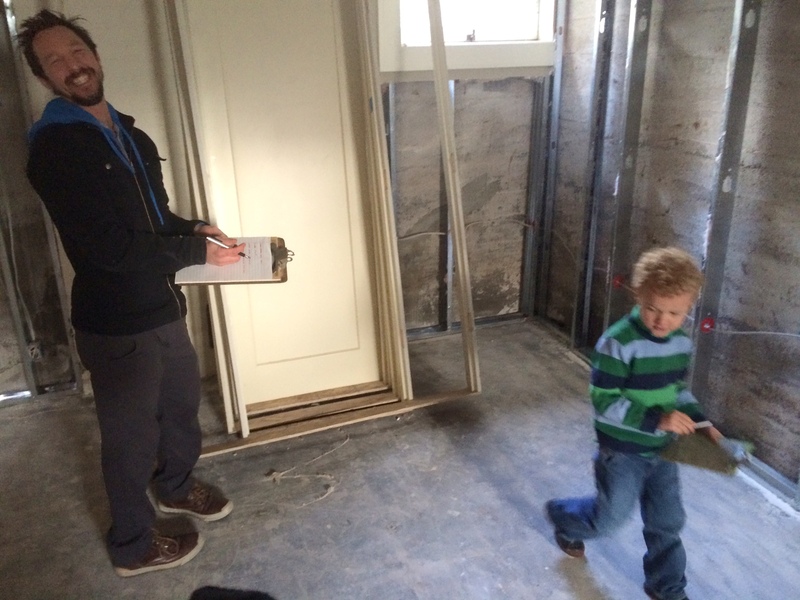 Not only do we take steps to ensure the safety of your family – lead safe practices, zipper walls and partitioning parts of the house – we will work with you to discover your families’ needs and do our best to minimize additional disruption. Some clients choose to start the construction phase during summer holidays – this is a good option especially if you are able to go on vacation(s) and it makes cooking outdoors much easier. Upside: most kids are resilient and enjoy the process with all of the trucks and tools! Some pets may require daycare due to noise and others may just need to be kept in a separate part of the house. This is an image we often refer to in our office. David Lupberger argues there is a psychological connection between home and self that accounts for the intense feelings many homeowners experience. A home, he says, is often a reflection, or an extension, of who the homeowners perceive themselves to be. A place of self-expression, contains our most cherished memories, it’s a safe place where we can feel nurtured and let down our guard. 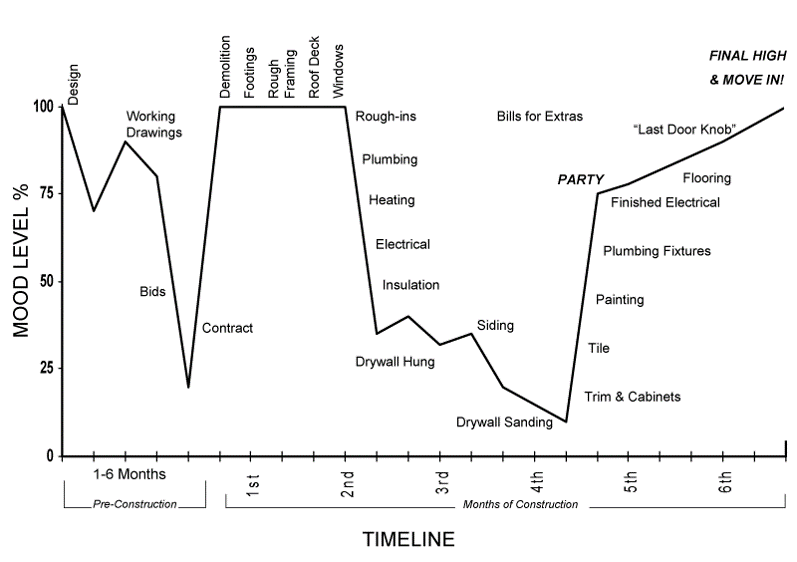 So it’s understandable why a remodeling project feels disruptive to clients. When clients have to move out of a kitchen, or shroud half their house in plastic, it feels like an invasion of their most personal space, Lupberger says. 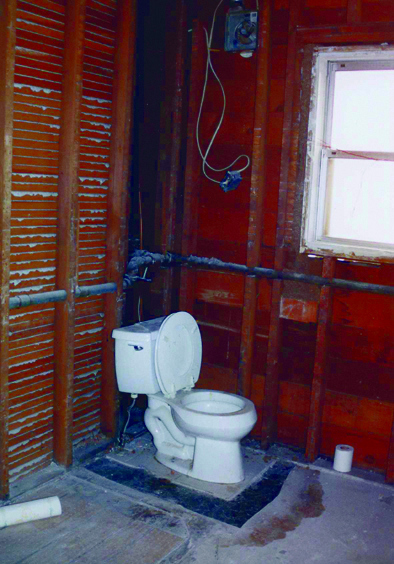 How did you survive, and thrive during your remodel? Share your tips and advice in the comments.